Here’s the thing. Roger, in my mind has lost being a Grand Slam champion, long time ago – Probably around 2011. Even, the 2012 Wimbledon win came under unusual circumstances and not entirely though Roger’s championship play material. 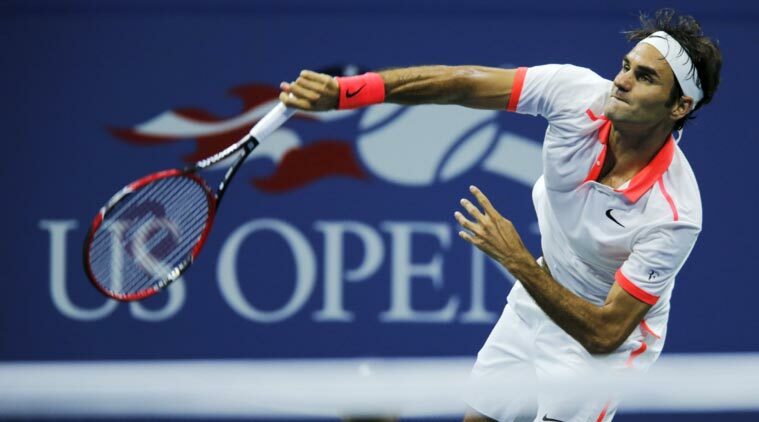 This 2015 US Open Final was again an example of how Roger has lost his confidence to be a Grand Slam Champion. He simply has a big stage fear. As a Roger fan, it pains to see him lose. Like this US Open Final – Again and Again. This is not to take away anything from Novak. Novak is the reason (or how Nadal was till a few years ago) why Roger is losing his confidence. Novak is the one who walks into the court with confidence these days. He is the one who has the mental capacity to stay through and play big points when it matters. So, all credits to Novak. Well played and you deserve this 10th Grand Slam and a few more.